Twrkv featured in major exhibition at Royal Academy of Arts, London — TWRKV. Royal Academy of Arts, UK - In just three weeks the Royal Academy of Arts will open an extraordinary show exploring an unparalleled period in American art. This long awaited exhibition, curated by historian David Anfam, reveals the full breadth of a movement that will forever be associated with the boundless creative energy of 1950s New York. Abstract Expressionism opens September 24, 2016-January 2, 2017. 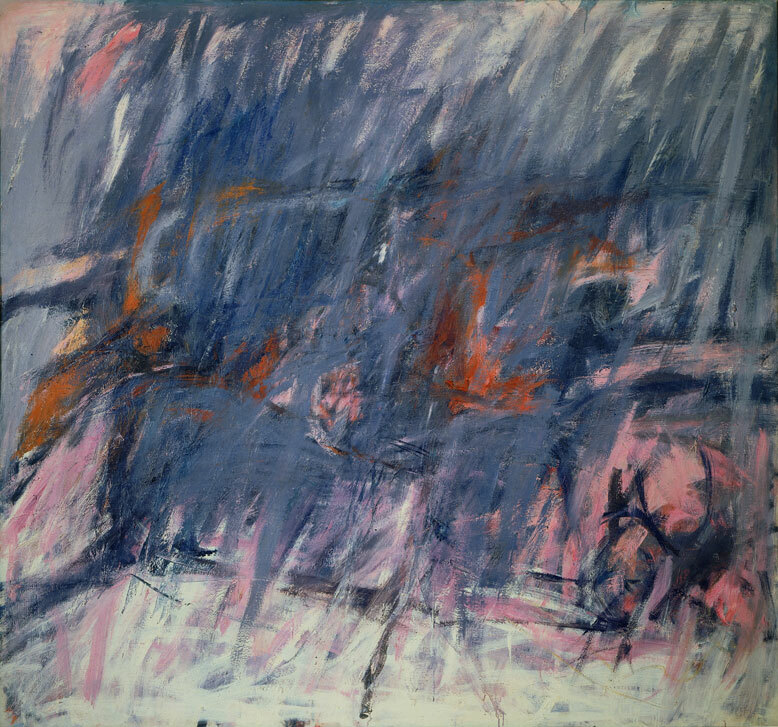 In the “age of anxiety” surrounding the Second World War and the years of free jazz and Beat poetry, artists like Pollock, Rothko and de Kooning broke from accepted conventions to unleash a new confidence in painting.Often monumental in scale, their works are at times intense, spontaneous and deeply expressive. At others they are more contemplative, presenting large fields of colour that border on the sublime. These radical creations redefined the nature of painting, and were intended not simply to be admired from a distance but as two-way encounters between artist and viewer.It was a watershed moment in the evolution of 20th-century art, yet, remarkably, there has been no major survey of the movement since 1959. The exhibition brings together some of the most celebrated art of the past century, offering the chance to experience the powerful collective impact of Jackson Pollock, Mark Rothko, Clyfford Still, Willem de Kooning, Barnett Newman, Franz Kline, Jack Tworkov, David Smith, Philip Guston and Arshile Gorky as their works dominate our galleries with their scale and vitality. The exhibition will also acknowledge the lesser-known figures who contributed to the development of the movement. Finally, we will include photography and sculpture to complete an ambitious re-evaluation of the phenomenon that saw New York take over from Paris as the capital of the art world. The exhibition is curated by the independent art historian Dr. David Anfam, alongside Edith Devaney, Contemporary Curator at the Royal Academy of Arts. 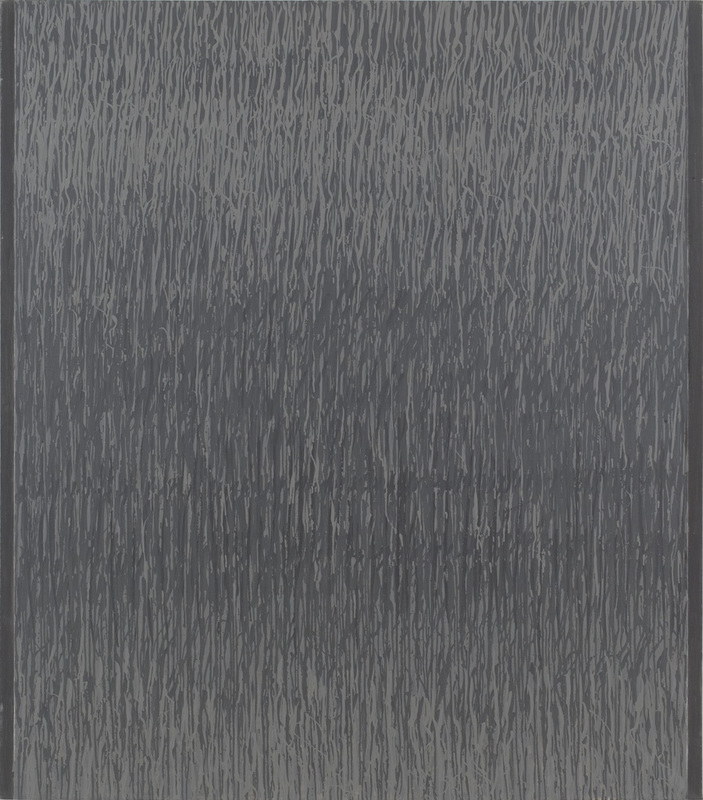 Dr. Anfam is the preeminent authority on Abstract Expressionism, the author of Mark Rothko: The Catalogue Raisonné of Works on Canvas and Senior Consulting Curator at the Clyfford Still Museum, Denver.